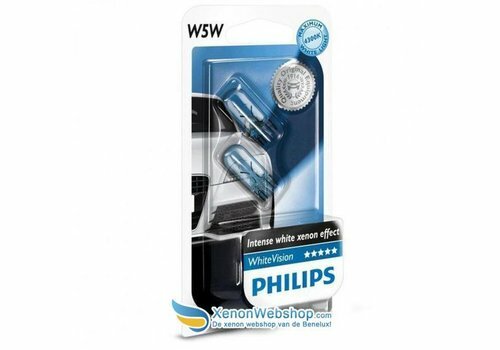 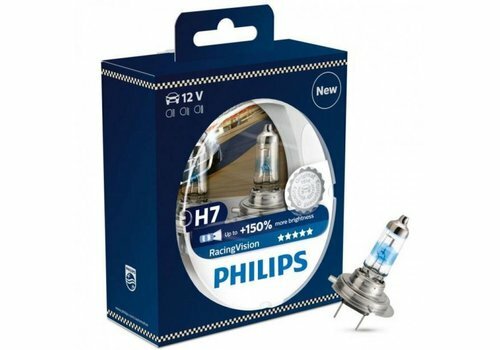 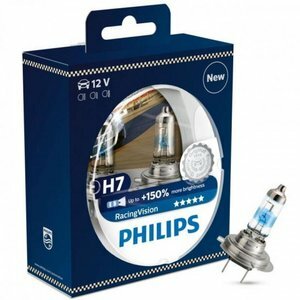 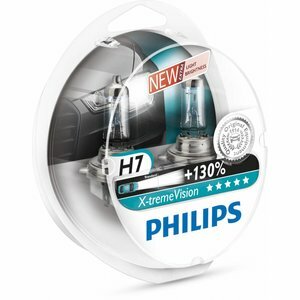 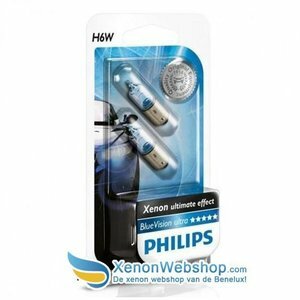 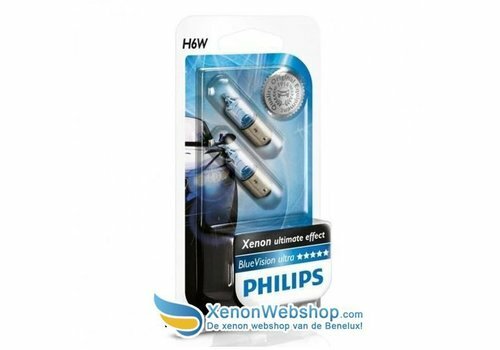 Philips D2S X-treme Vision Xenonlampen type 85122 XVS1 . 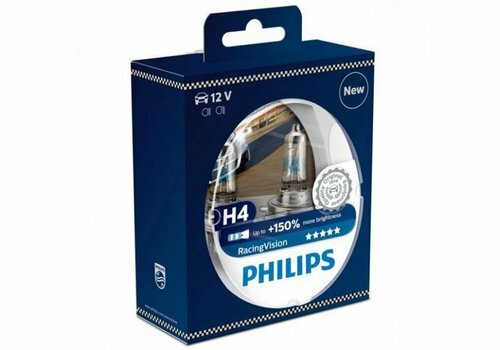 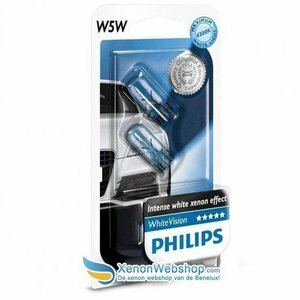 Philips D1S 85415WHV2 GEN2 White Vision 6000K. 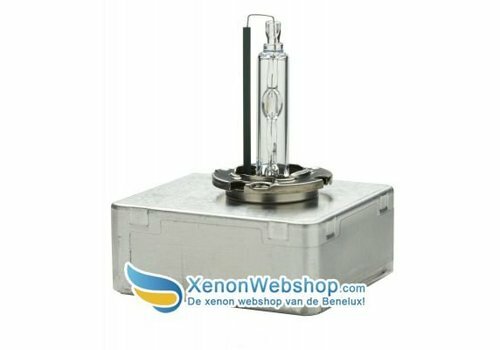 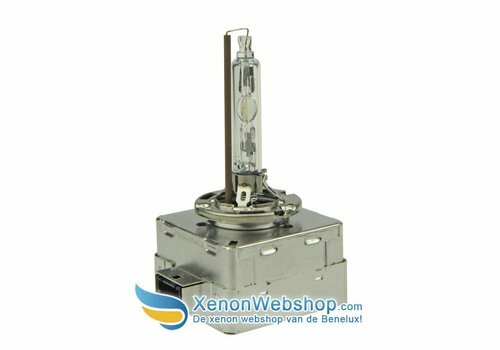 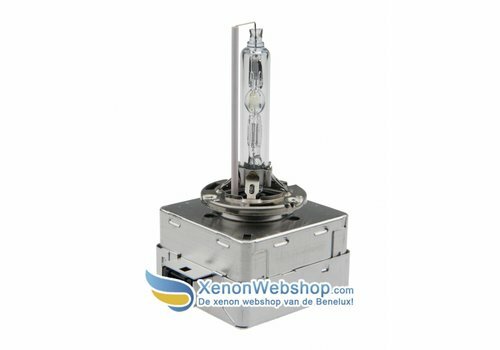 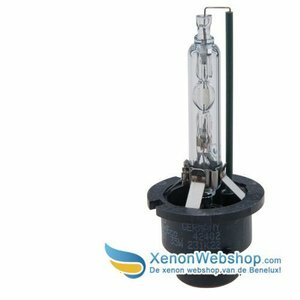 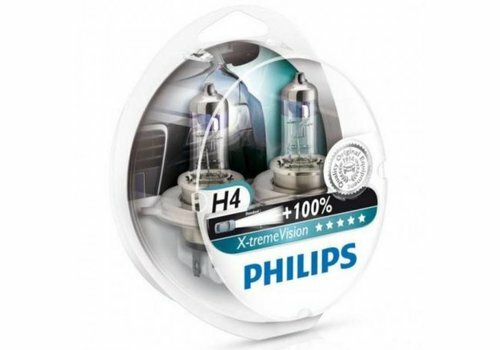 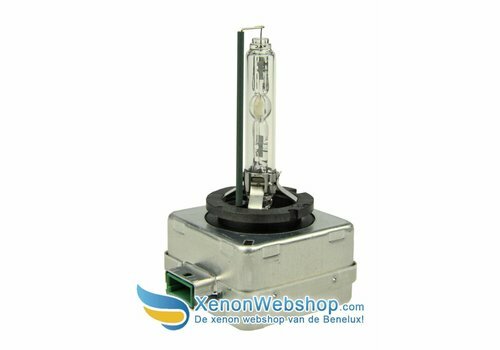 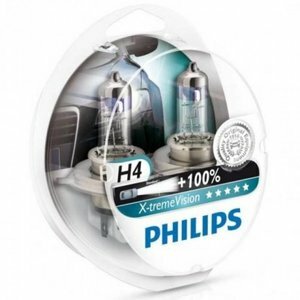 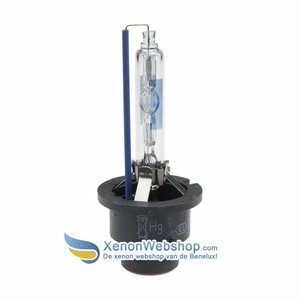 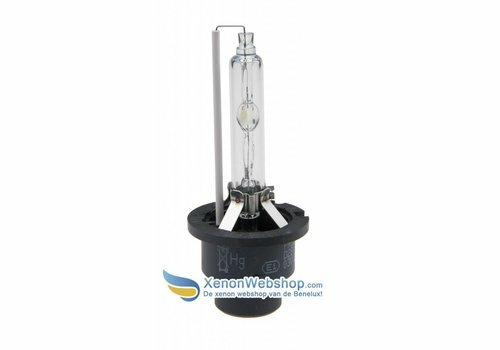 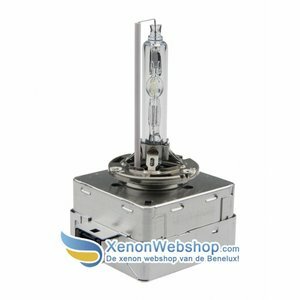 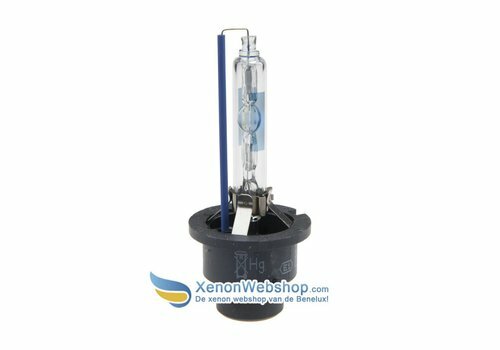 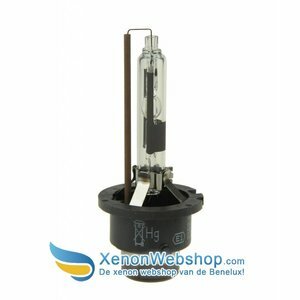 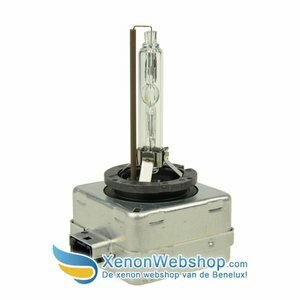 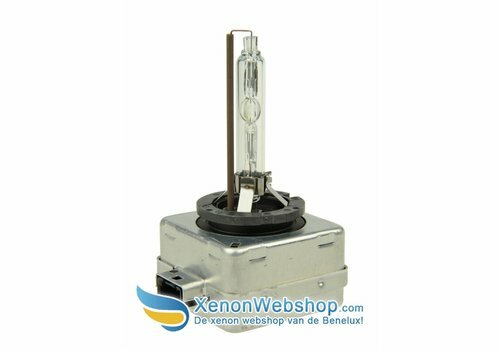 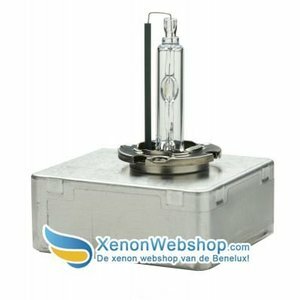 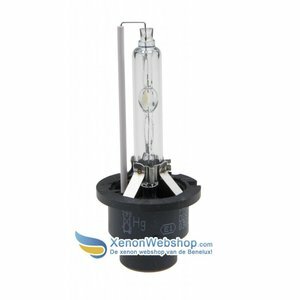 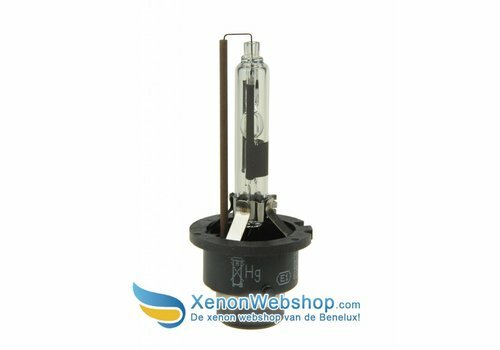 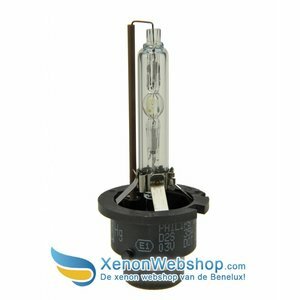 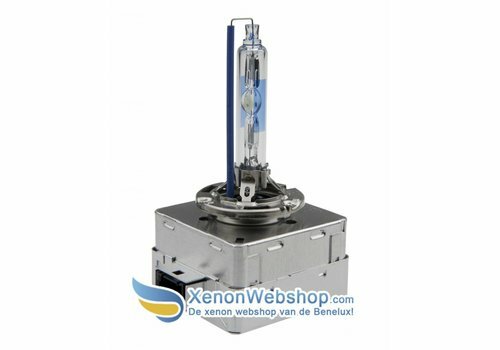 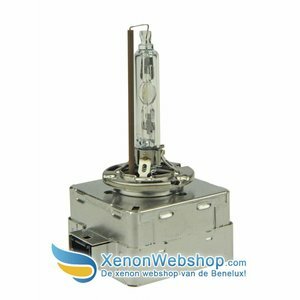 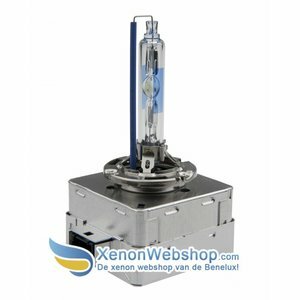 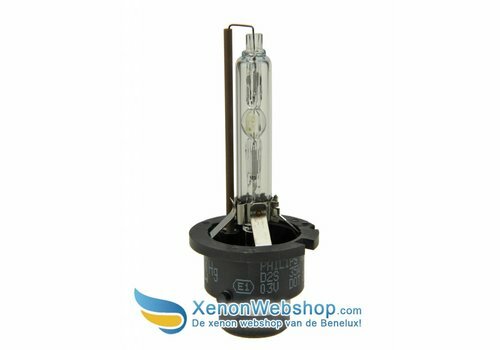 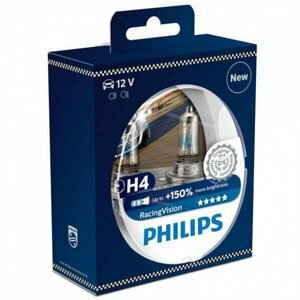 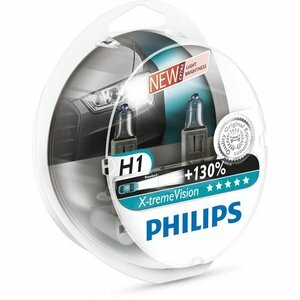 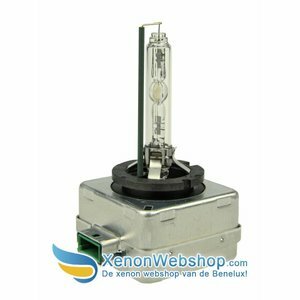 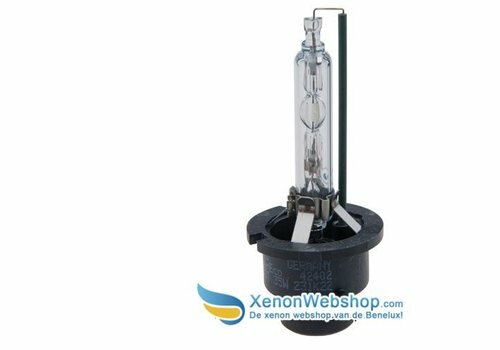 Philips D1S X-treme Vision Xenonlampen type 85415 XVS1 .